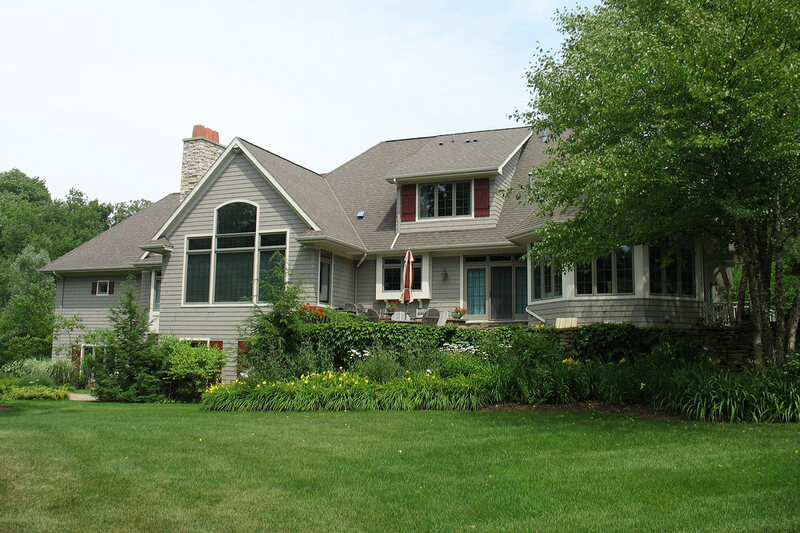 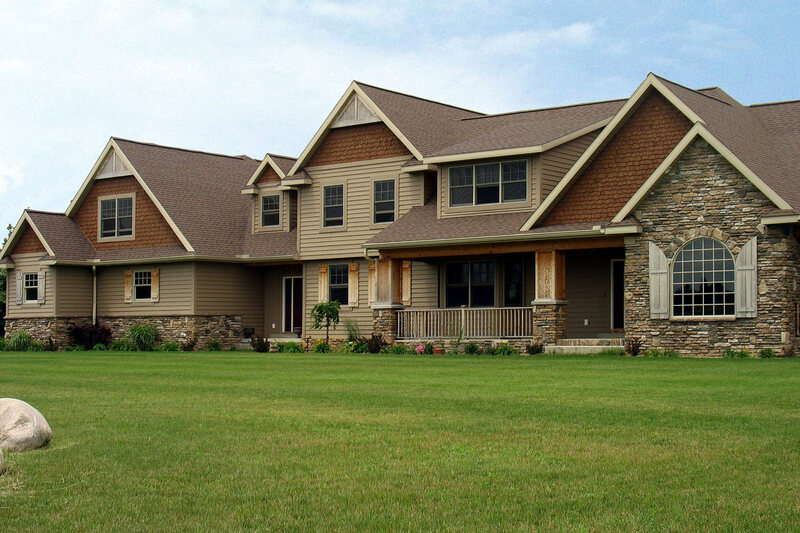 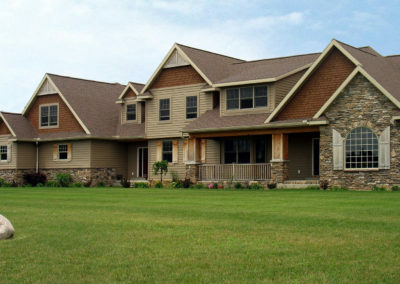 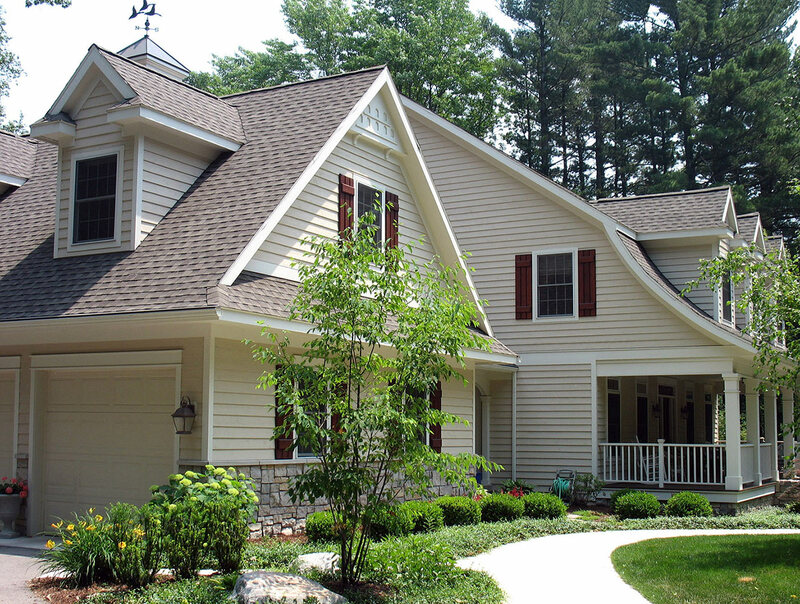 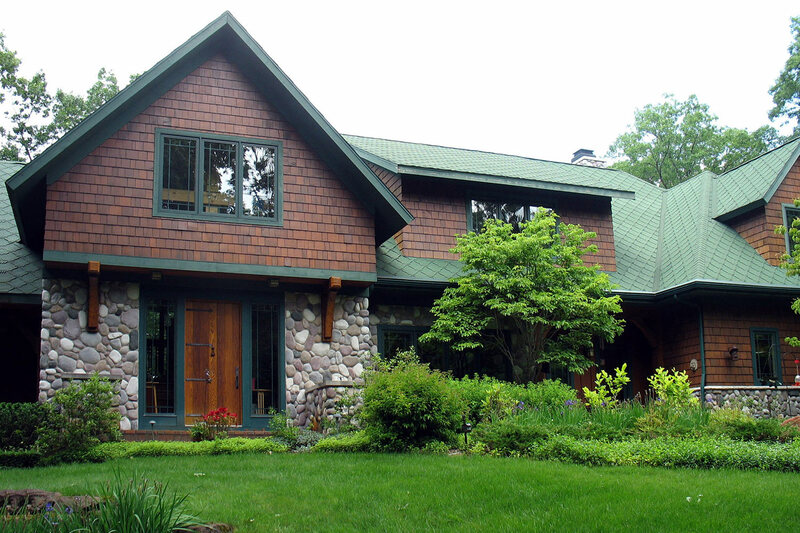 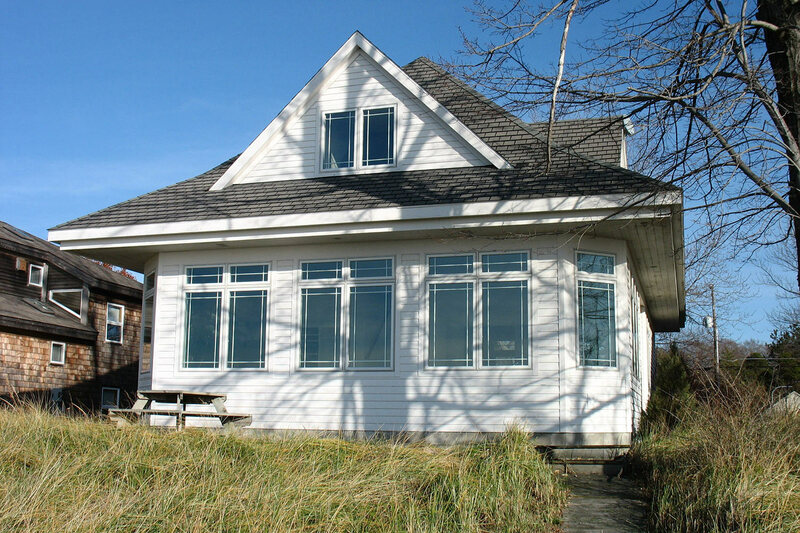 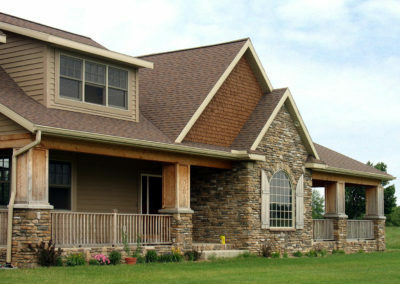 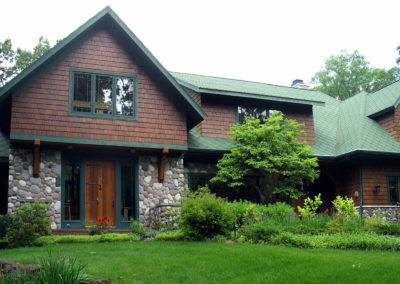 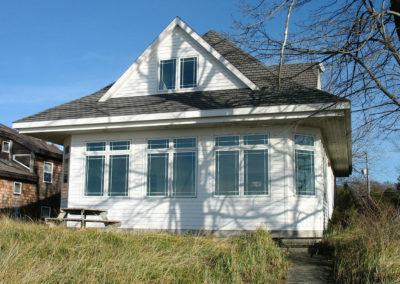 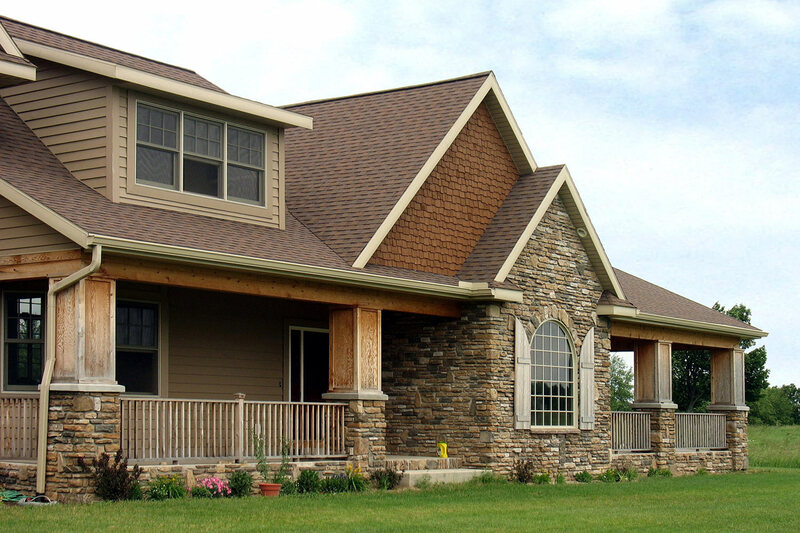 Post Associates has designed many custom single family homes in varying sizes and styles. 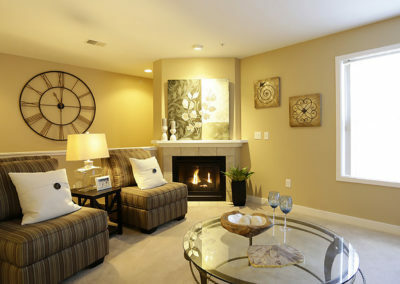 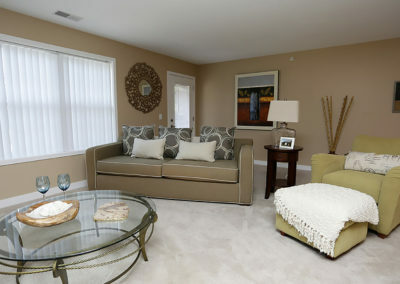 We work directly with the client to ensure they get exactly what they’re looking for in a home. 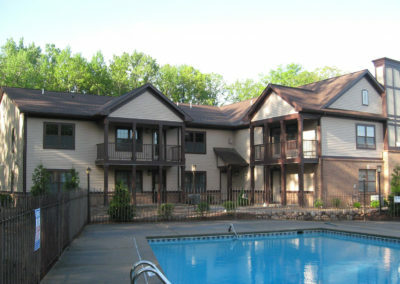 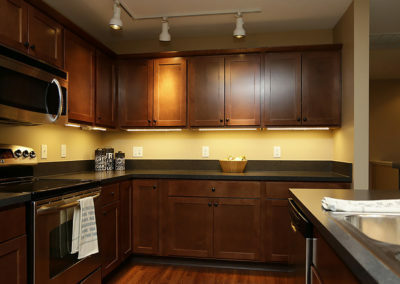 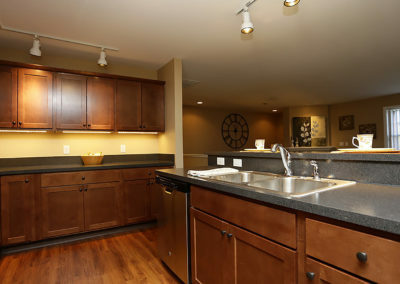 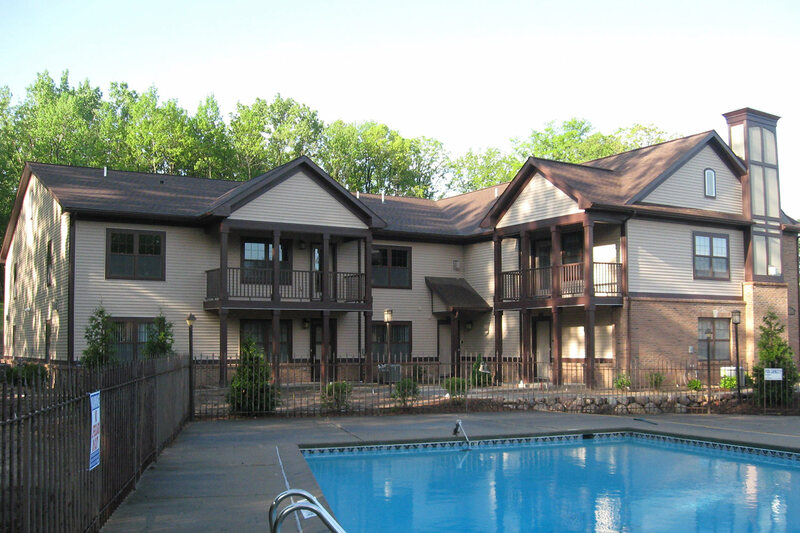 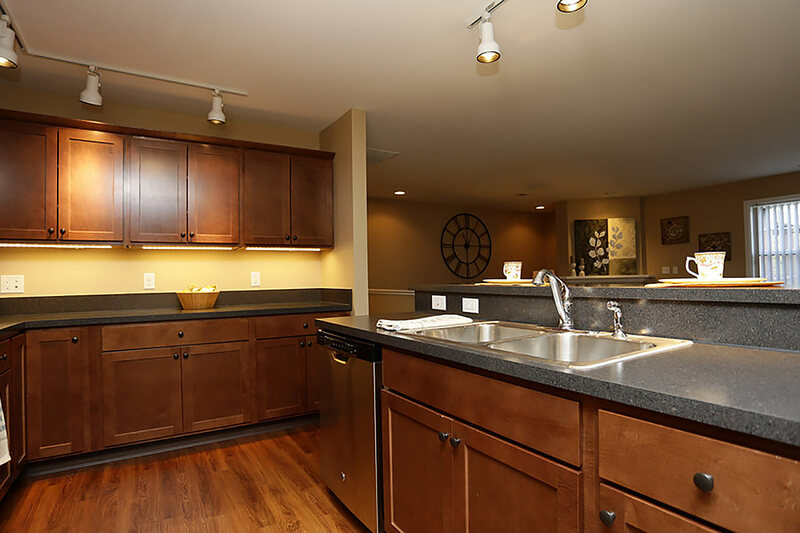 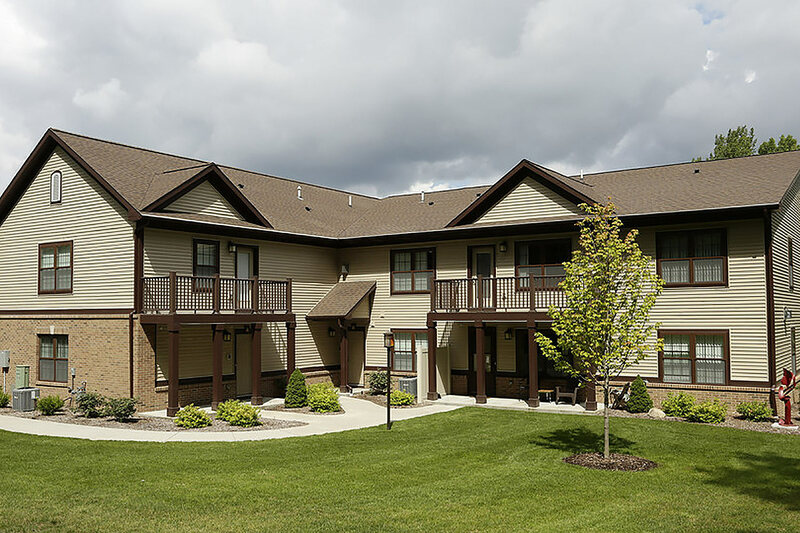 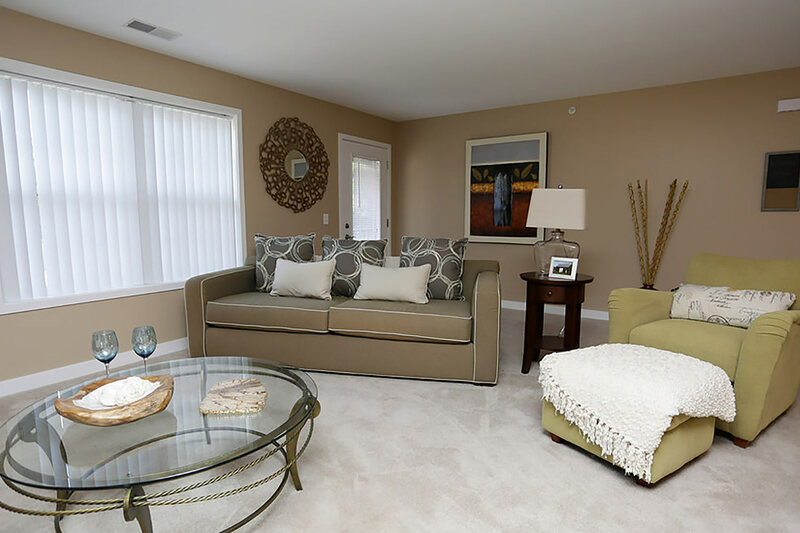 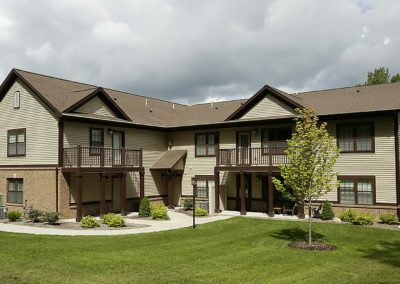 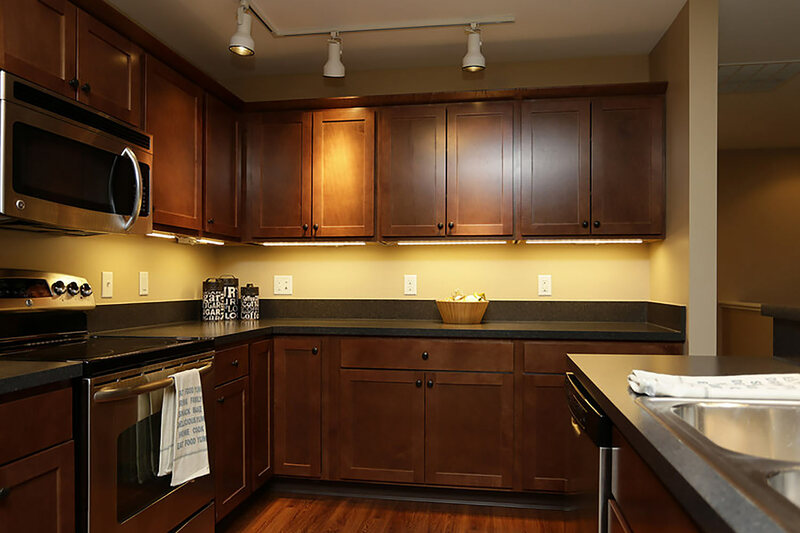 Located in a wooded area in Southeast Grand Rapids on the shores of a man-made pond, Burton Ridge is a multi-story, mixed multi-family apartment complex that offers high-end finishes and amenities.